Airtel Rwanda and IHS have closed the deal on acquisition of its towers in the country. 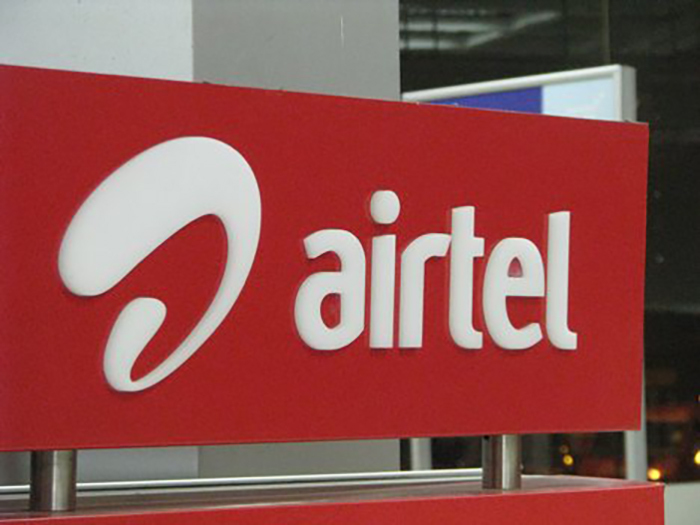 The deal will see Airtel mobile subscribers enjoy more stable networks, higher network uptimes in which to make calls and a more universal service across the country. In a recent agreement, IHS acquired over 200 towers from Airtel in an effort for the telco to deleverage through significantly reducing on-going capital expenditure on passive infrastructure and focus on core business investment. IHS has been in management of the former Telco’s passive infrastructure as at February 1, 2015. More for Airtel, the acquisition will now improve operational costs, expand network coverage and accelerate network roll out times as well as generate higher network capacity and better quality of service. IHS has also acquired Airtel towers in Zambia bringing the total number of acquired towers in the two countries to 1100. Tower sharing remains one of the most effective ways for mobile operators to cut coverage costs, while reducing the time-to-market. The cost advantages are considerable and come from being able to reduce both capital and operating expenditure by making the best use of resources to minimize environmental impact.